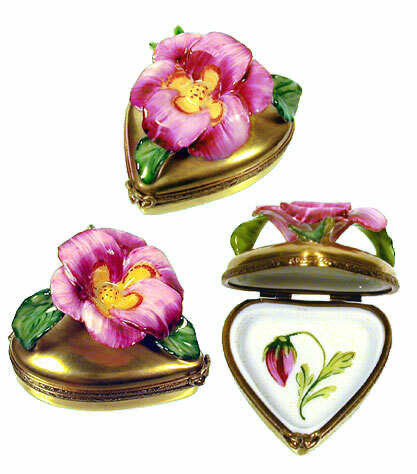 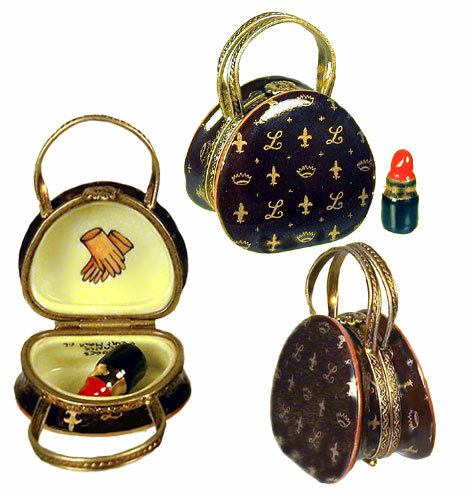 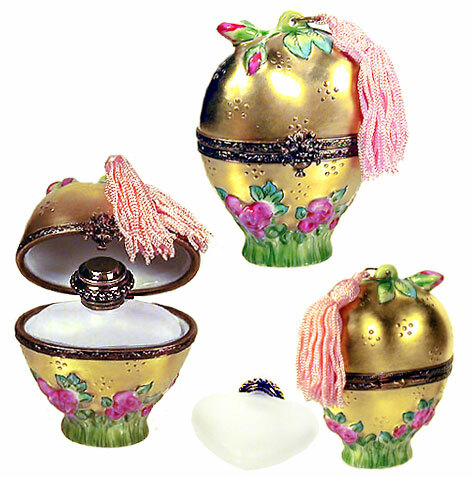 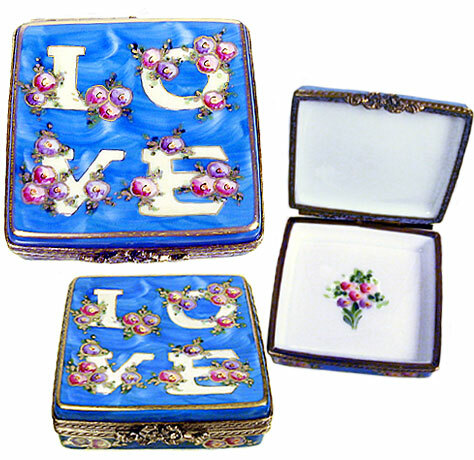 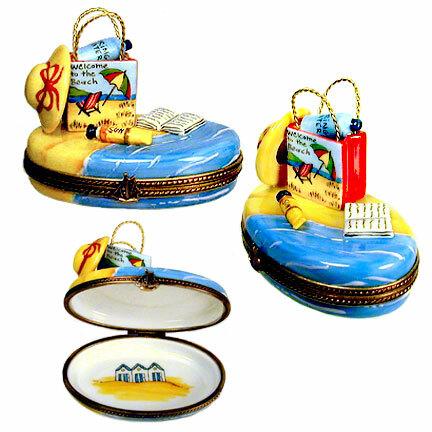 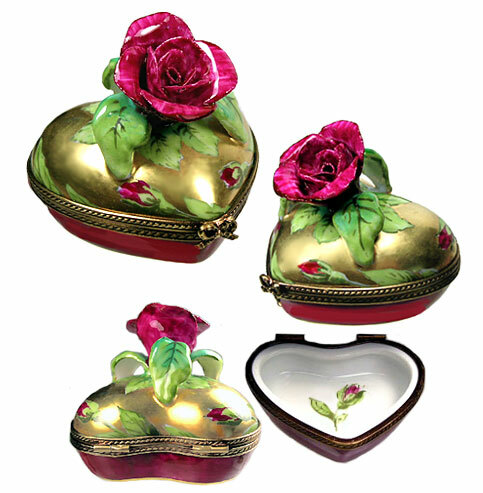 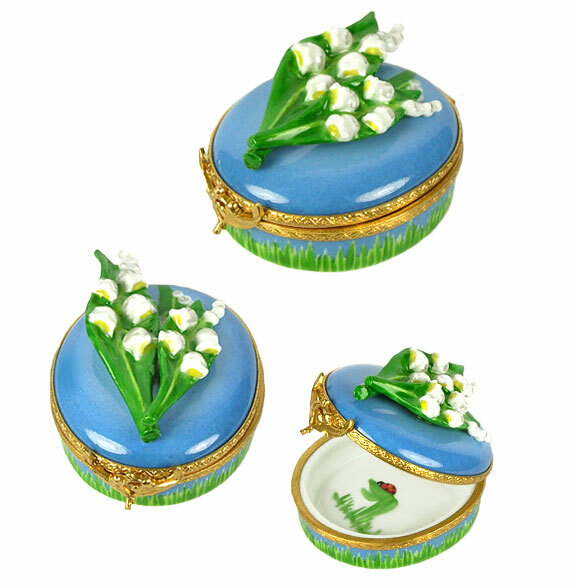 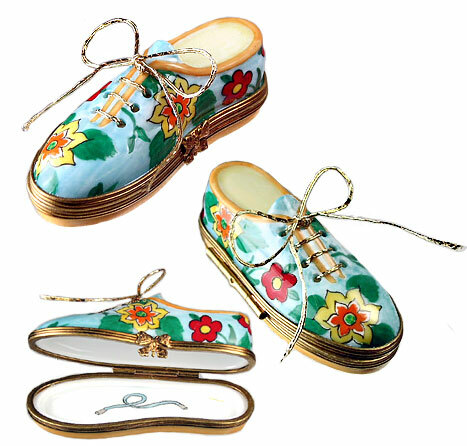 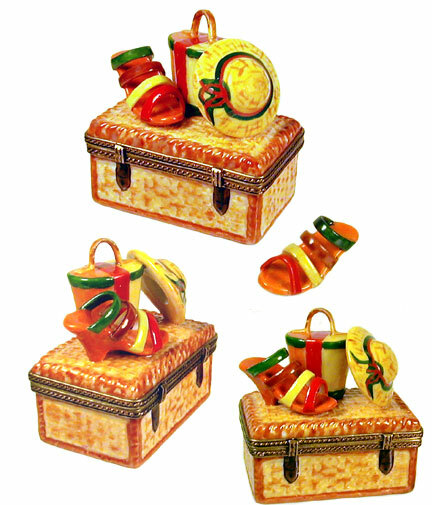 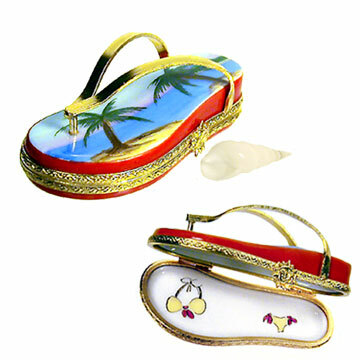 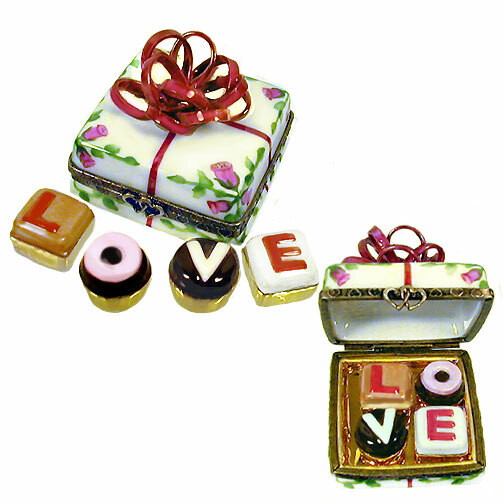 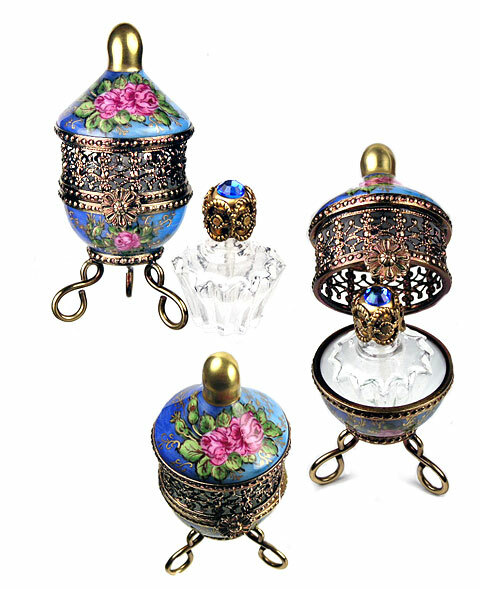 Just for Mom, on Mother's Day or any occasion, a selection of lovely hand painted Limoges boxes sure to please her! 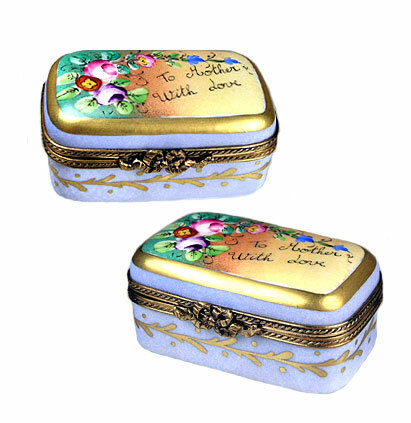 Some are painted with messages "to Mother". 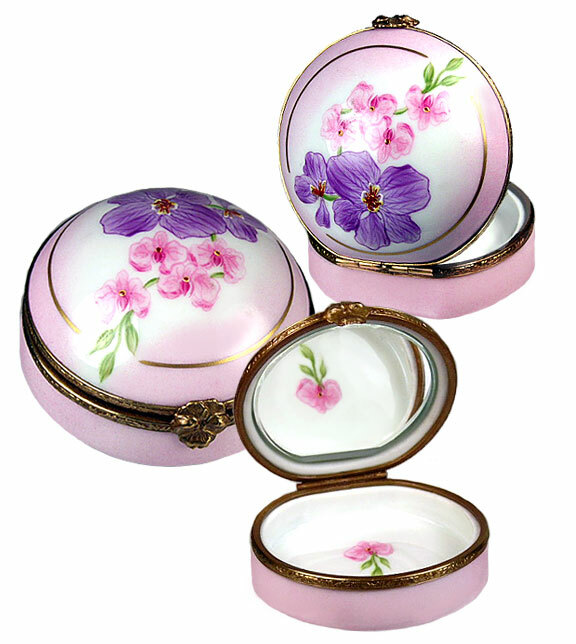 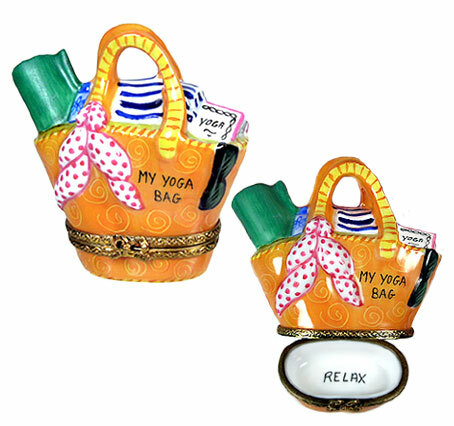 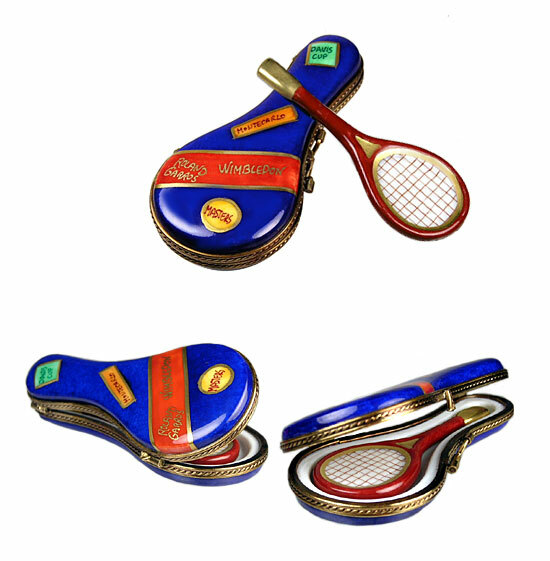 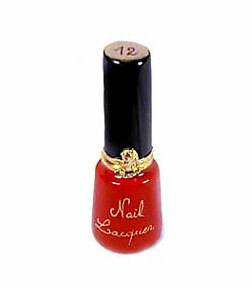 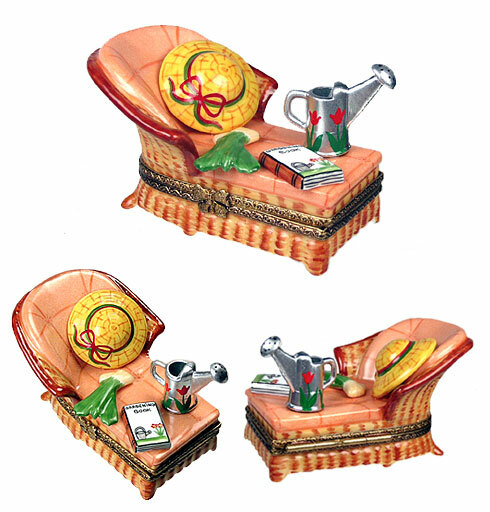 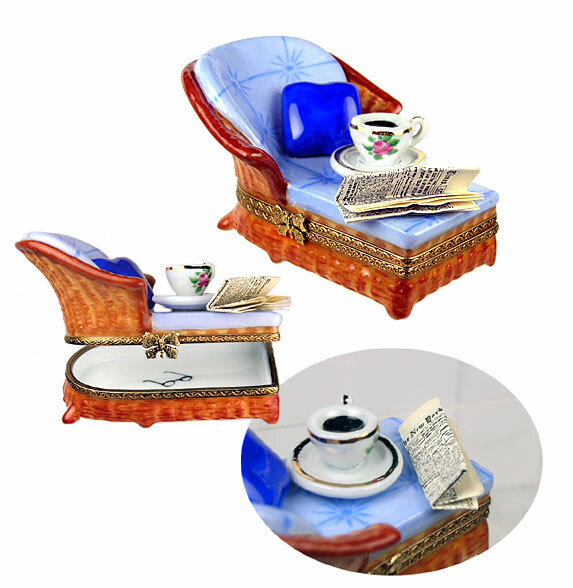 Others are suggestions from elsewhere on our site to help you find that perfect gift for her. 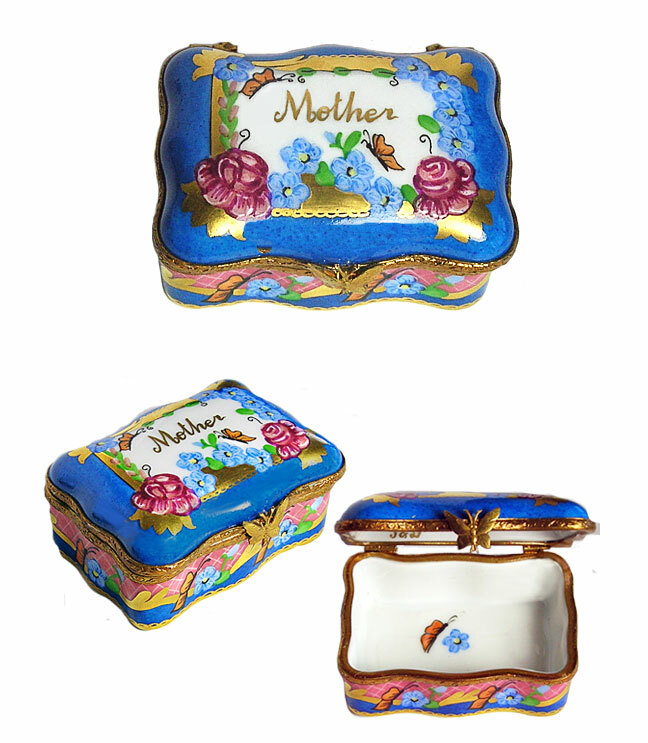 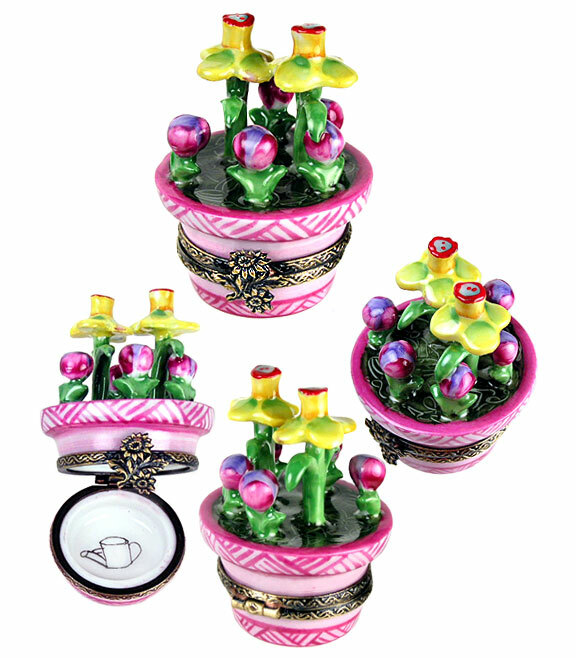 These suggestions are only a small sampling of what you will find for your mother at Bonnie's Limoges. 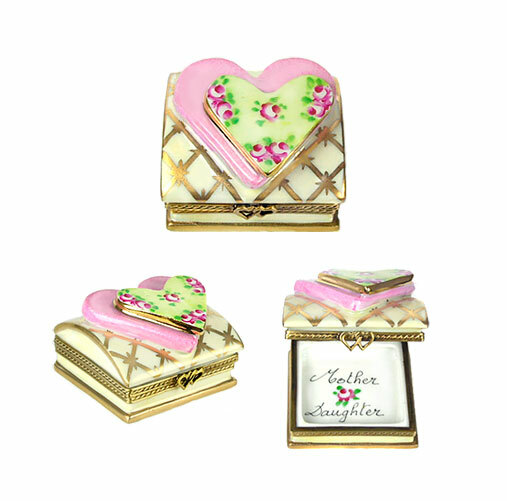 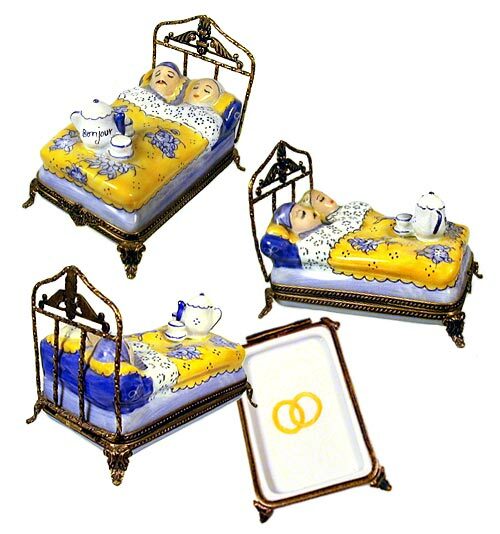 Be sure to check our categories on the menu to find the perfect Limoges box for Mom and the other special women who hold a place of honor in your life!